The North American version of NCSoft’s free-to-play MMO Aion is getting a major update next month with the release of Awakened Legacy. Releasing on October 24th, the update will be bringing a bevy of features to the game, including an increased level cap, a new area to explore, a new dungeon, and a variety of other tweaks and changes. In Lakrum, players will find new quests and adventures as well as a brand-new dungeon known as Primeth’s Forge. The new dungeon is “the home and workshop of Primeth, recognized as the greatest smith of the Jotun.” Unfortunately, however, the forces of the sinister Ereshkigal have overtaken the forge and are holding Primeth hostage for unknown reasons. It’s up to players to storm Primeth’s Forge, free Primeth, and put a stop to Ereshkigal’s nefarious plot. 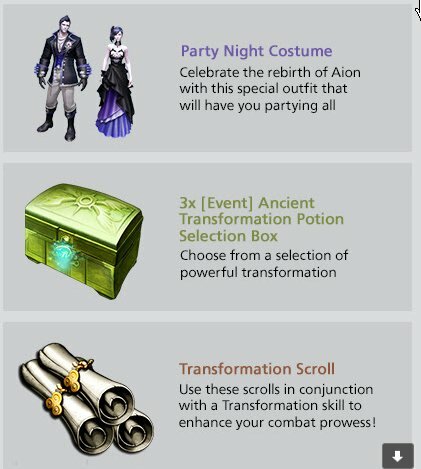 To encourage new players to jump in to this new era of Aion, NCSoft is providing all players who register and log in to the game before November 9th with a free Awakened Gala Gift Pack, which includes the cosmetic Party Night Costume, an assortment of “powerful transformation potions,” and three transformation scrolls. For more details on Awakened Legacy, check out the official update page on the game’s site. Source: Official Site via Twitter. Cheers, Castagere! Just reading it kind of sounds like a game overhaul to me. 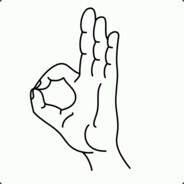 New player experience from lvl 1 to 80. Streamlining to make getting to 80 faster with new zones and the return of rifts. They have even simplified the gear. Might have to check this out. They said they reworked the rifts too. So no ganking in low lvl rifts by max lvl players who can’t enter low lvl rifts now. I hope we get to hear some more on the changes.